There was double disappointment for Clare teams this weekend as the footballers also fell in their opening National League assignment. Donegal were 0-16 to 0-13 winners in Cusack Park in an entertaining contest. 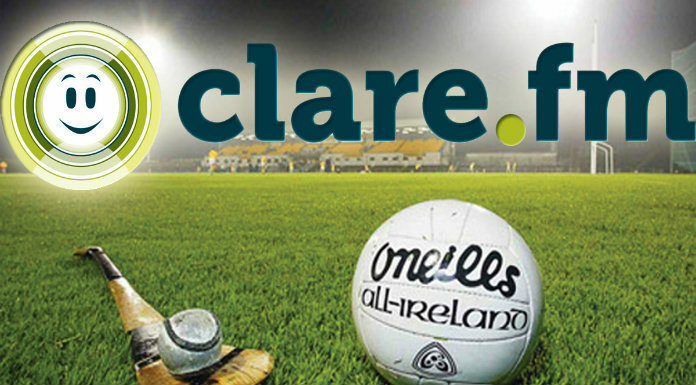 Clare FM provided live coverage in association with Tubridys Bar and Restaurant Doonbeg. Listen back to all the action with our match commentary team of Syl O’Connor and Joe Garry.